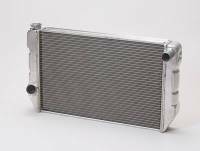 Since 1981, Griffin has focused on manufacturing the best high performance aluminum radiators. 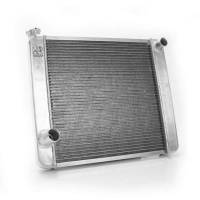 Pit Stop USA sells all the products you need for your 3/4 and 1-ton GMC or Chevrolet Trucks including Radiators. Pit Stop USA is The Online Motorsports Superstore! 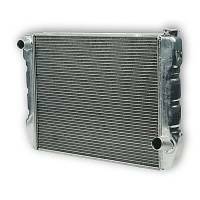 Since 1981, Griffin Thermal Products has focused on manufacturing the very best high performance aluminum heat exchangers in the industry. 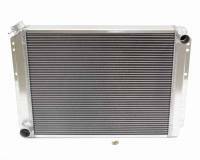 Team Griffin understands that a quality cooling system is critical to the consistent and reliable performance of your engine. Griffin provides you the right radiator for the right application. You no longer have to accept a radiator that almost meets your needs. The Griffin product line reflects an understanding that cooling demands differ and one size does not fit all. Griffin makes their own tubes, fins, headers, side bands, mounting brackets and tanks. 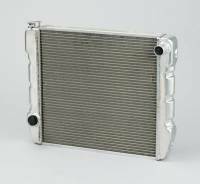 By controlling every step of the manufacturing process, Griffin produces a radiator with components that are performance matched for optimum cooling. 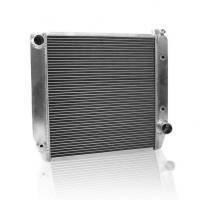 Griffin Aluminum Racing Radiators give your high-powered race car the advantage. 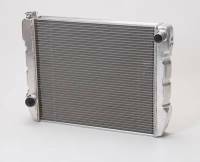 Manufactured with lightweight aluminum technology, Griffin radiators are the choice of top racing motorsports professionals. 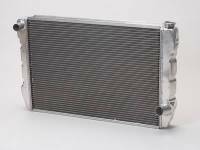 Griffin aluminum racing radiators are designed in a wide variety of racing sizes for your needs in 1", 1.25" and 1.5" tube cooling. 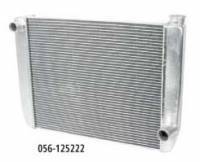 The Griffin Radiator design incorporates open fin spacing that promotes air flow through the radiator to enhance the cooling and help eliminate clogging. 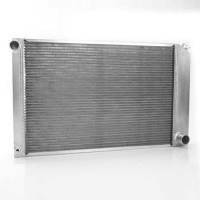 To maximize the performance of your muscle car, you need a performance radiator from Griffin. 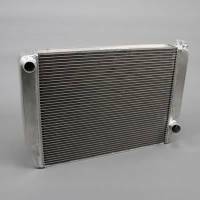 Designed to handle the heat of any horsepower your muscle car produces, a Griffin radiator helps you get all the power your car was designed to deliver. 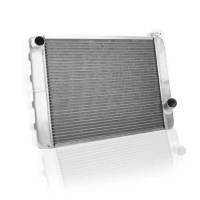 Late model cars and trucks require top performance cooling for top operating performance. 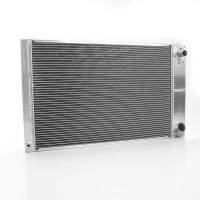 Griffin has the craftsmanship and know-how to build a radiator for your late model. Griffin doesn't have a one-size-fits all radiator. 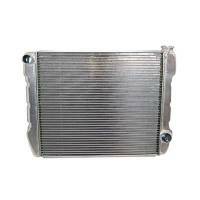 Each radiator is made to fit your car or truck and matches a performance core to your performance specifications. 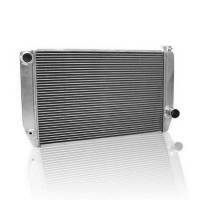 We feature Griffin Radiators at low everyday prices!